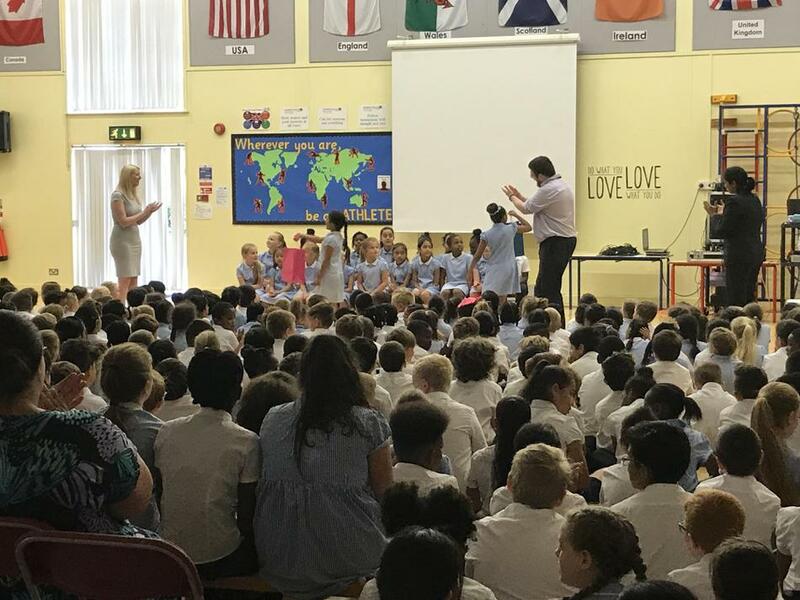 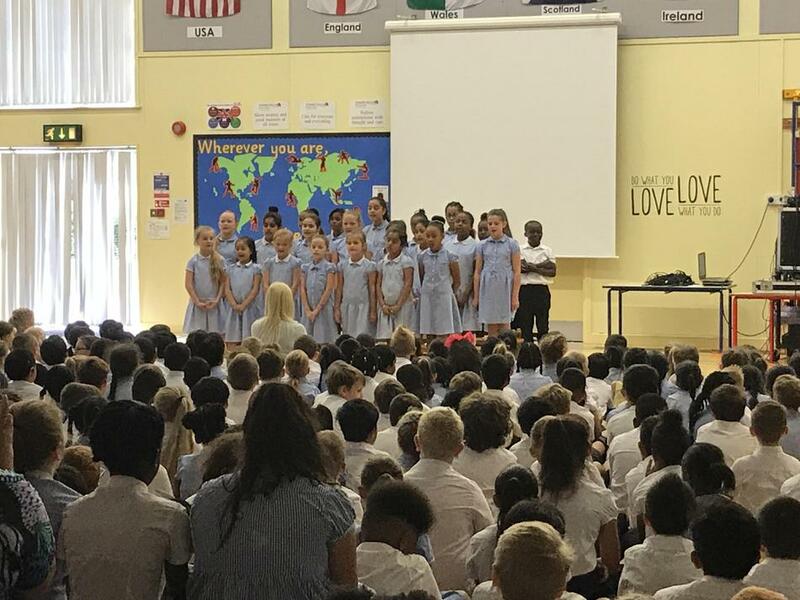 After many months of rehearsals, the school choir performed to the school and their families today. 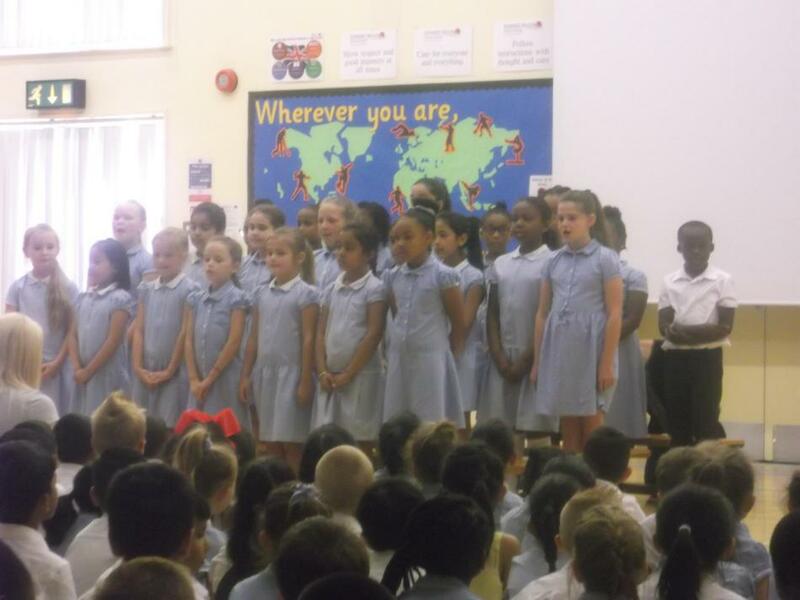 The choir performed 4 songs; including 'This Is Me' which definitely brought some tears to some audience members' eyes! 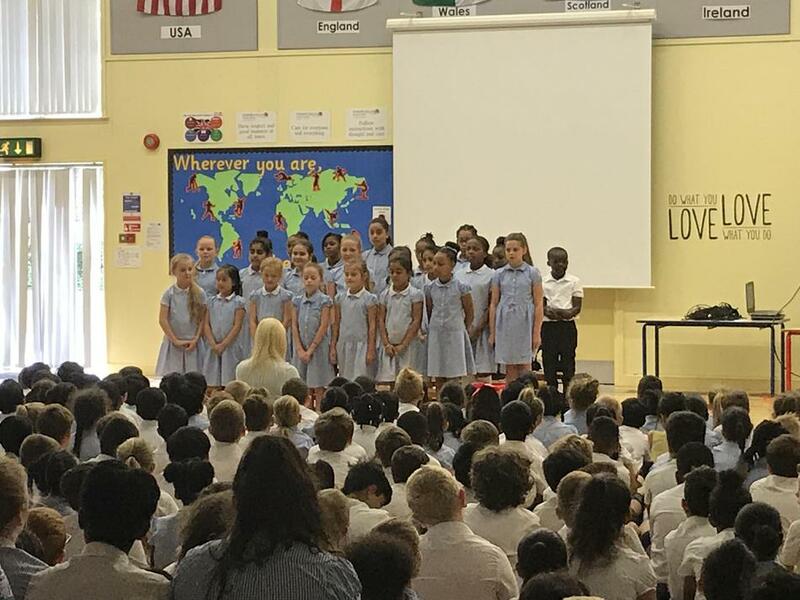 Well done to all the members of the school choir who have worked so hard and have been dedicated to learning the words to the songs. 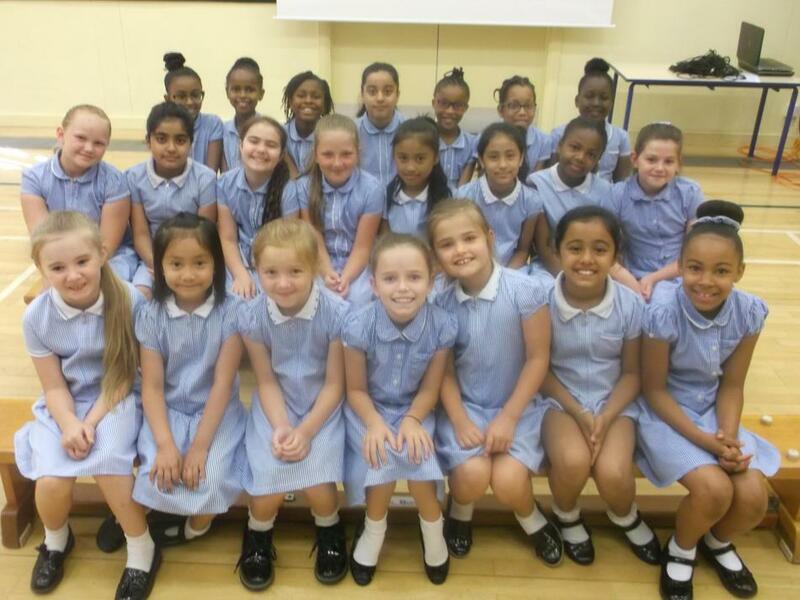 We Love the School Choir!